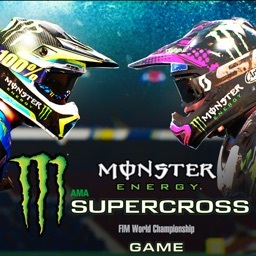 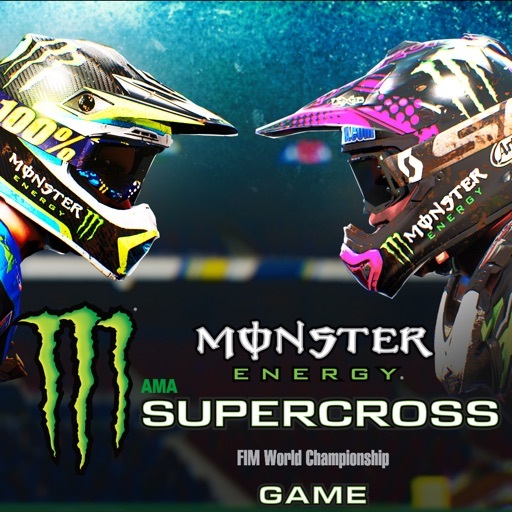 Monster Energy Supercross Game by MILESTONE s.r.l. 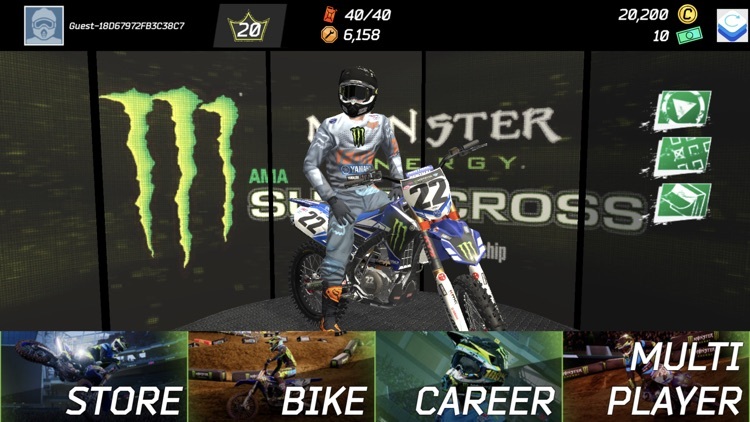 Live the dream to become a Monster Energy Supercross championship superstar, race with riders and motorcycles of the official championship. 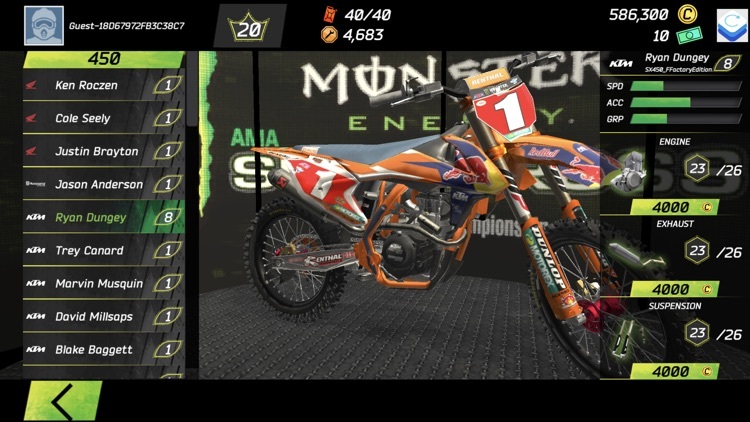 Start the engines! 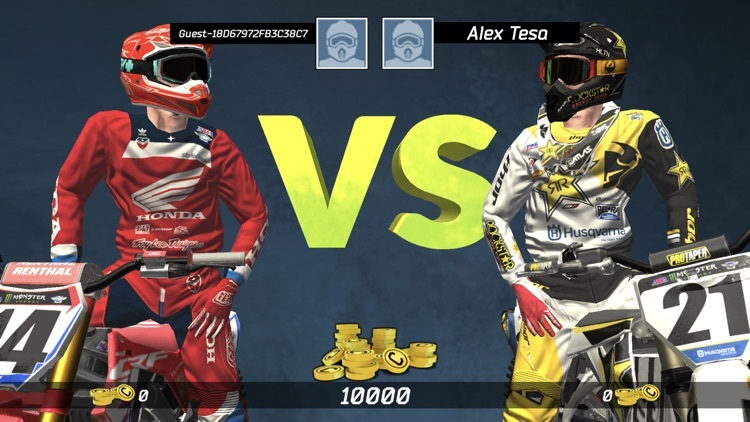 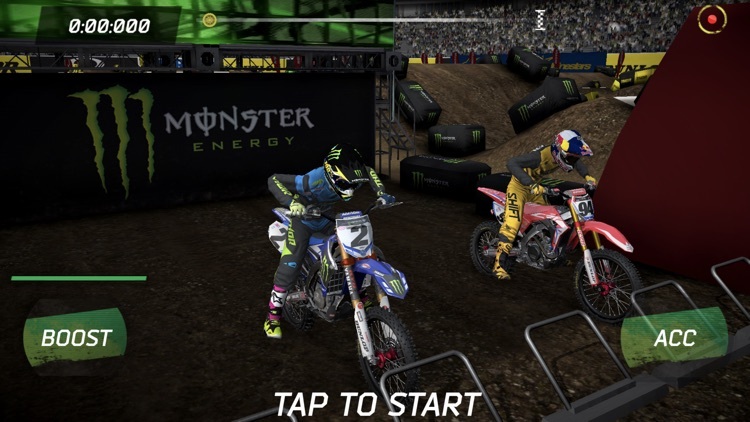 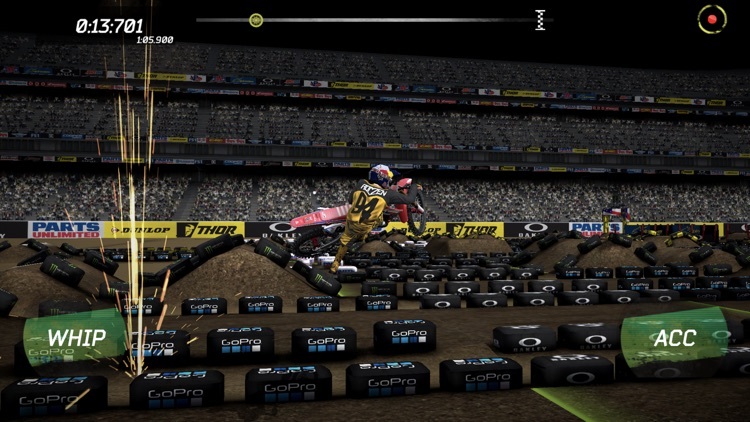 Monster Energy Supercross Game drags you in the middle of the official championship. 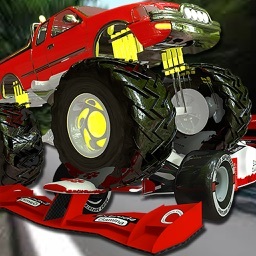 Your drivers compete in different game modes: a massive single player career that alternates between four race type, a multiplayer mode against real players from around the world and tournaments in real time during the championship weekends. 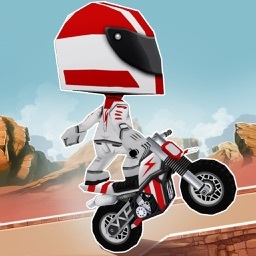 ARCADE GAMEPLAY Run on a track full of giant jumps and tight curves, accelerate and release with the right timing to keep control of your bike, control the acceleration and do not think about anything else! 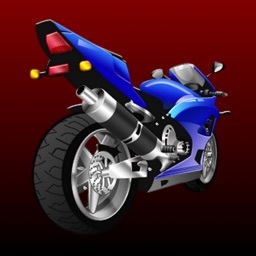 LIVE THE RACE Ransom your opponents, control your departure and stay focused until the end line, it will be an adrenaline challenge! 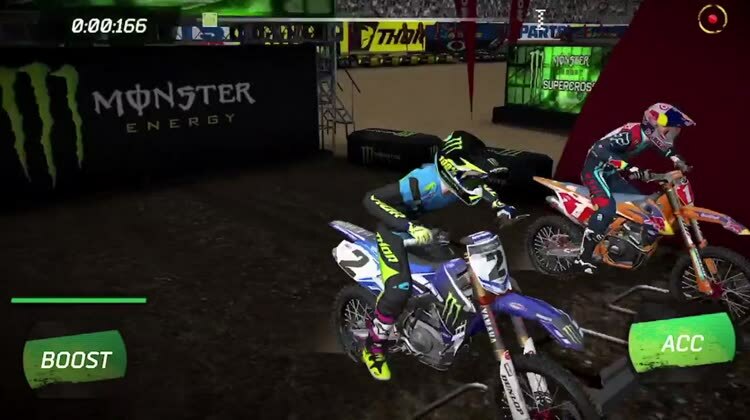 ● Compete in the 250cc and 450cc championships, challenge opponents in official stadiums. 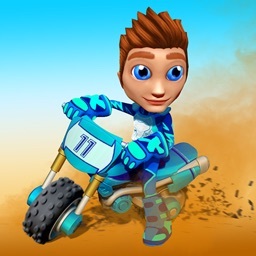 The game is compatible with devices with iOS 10 and above.